Do you want to add some winter magic to your home during the yuletide season? 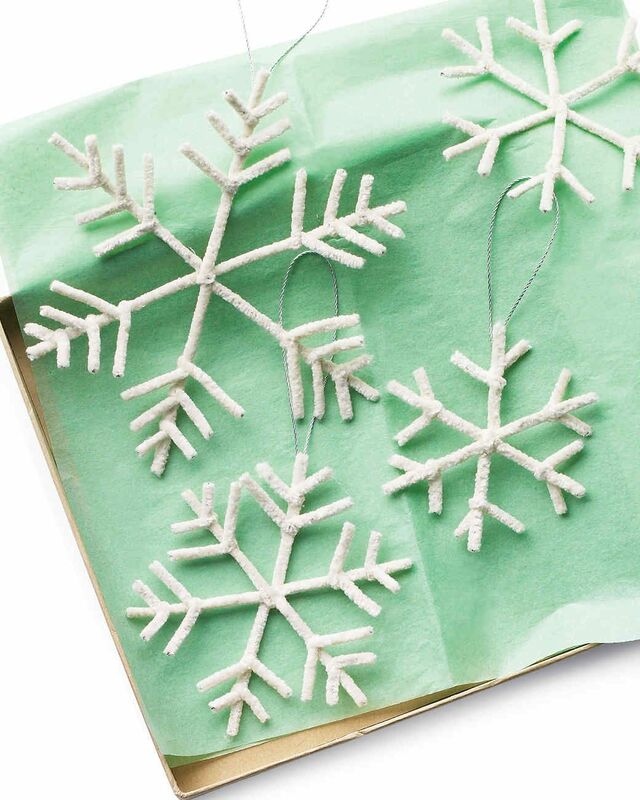 Then snowflake ornaments are the best decors to use. Snowflakes are classy, cozy and very versatile. You can hang a few of them on the ceiling outside your doorstep, or stick a few flakes on window sills. You can also hang the smaller flakes on the Christmas tree as they compliment other more colorful decorations without looking awkward. You can also stick them on the wall in case your wall is in dire need of a Christmas makeover.